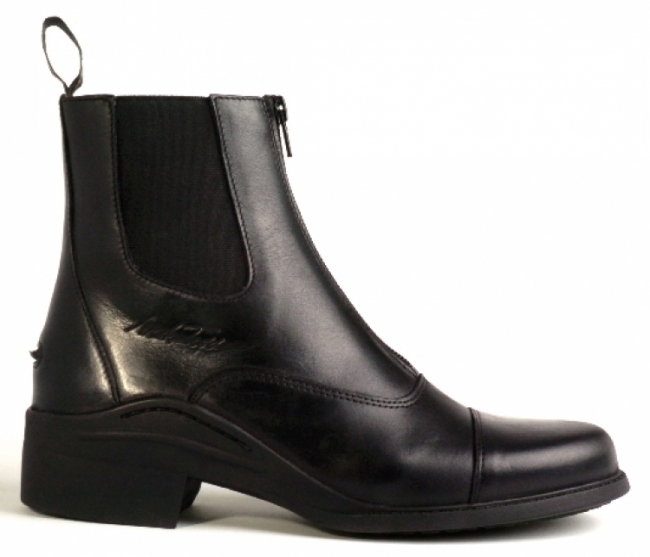 A front zipped paddock boot with mirage leather upper and anline pig skin lining. 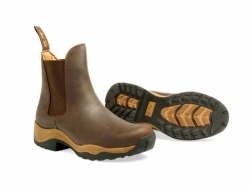 Removable insole covered with forma and Derma dry lining. 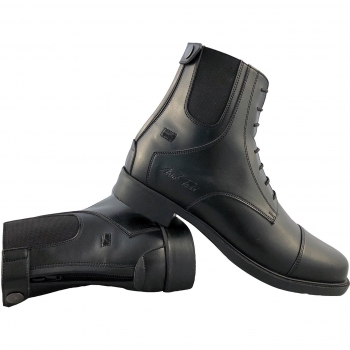 There is a spur rest and pulll tab at the back of the boot for ease of slipping on. 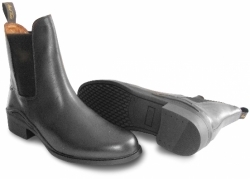 Also features a contoured sole for comfort and support.